Uva can accommodate private parties for parties of 10 or more. Uva will create a custom menu based on your specific needs. 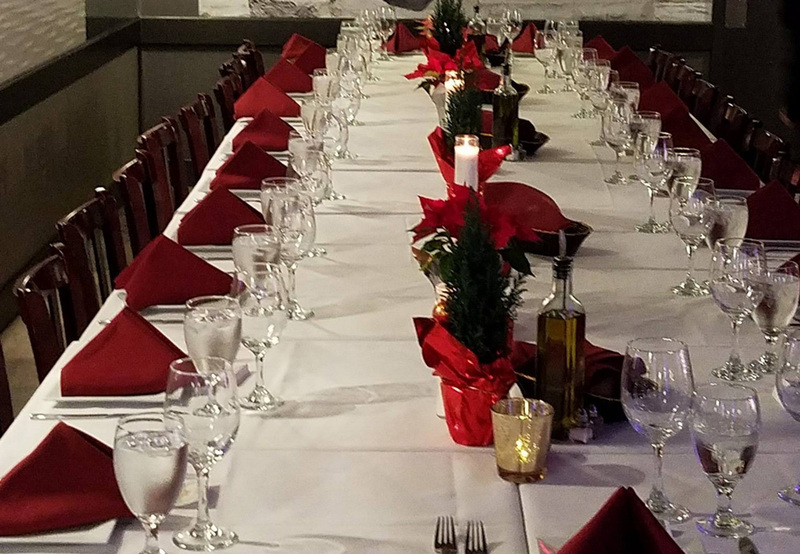 We can provide a sit-down, multi-course meal or buffet style. Please contact our Special Events department and we will assist you with reservations and any questions. The room is available year-round for events 7 days a week. UVA is the perfect venue for Bridal Showers, Corporate Events, Birthdays, Bar/Bat Mitzvahs, Baby Showers, and More. Please fill out the form below and one of our Private Events Coordinators will respond shortly.